Ciclovia: A time for bikes. Spanish for bike path. FUN. 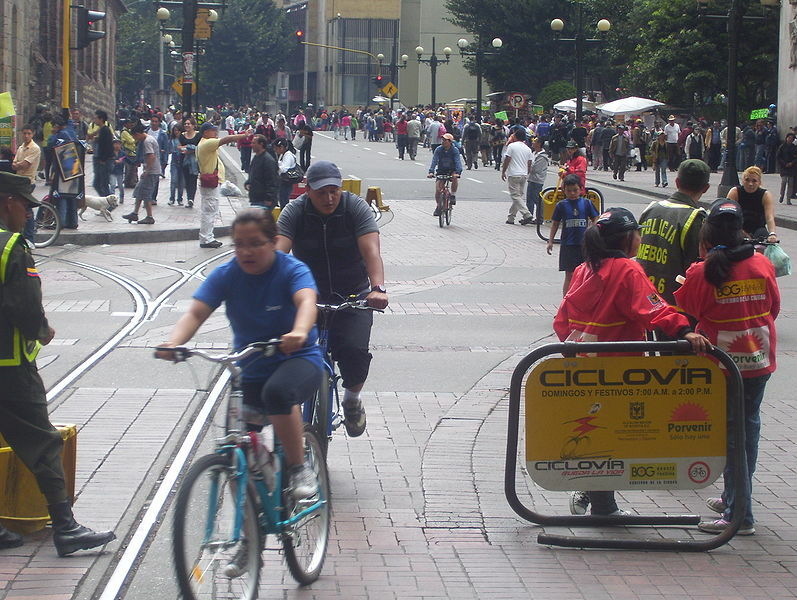 Ciclovias, popularized in Bogota, are car-free periods when the streets are open for cycling and pedestrian traffic. These events generally run from 7 a.m. to 2 p.m. and offer a multitude of recreational opportunities. They also seem to be growing in global popularity with events in the US, Australia and New Zealand. This is a new concept for me and one that I am quite excited about. 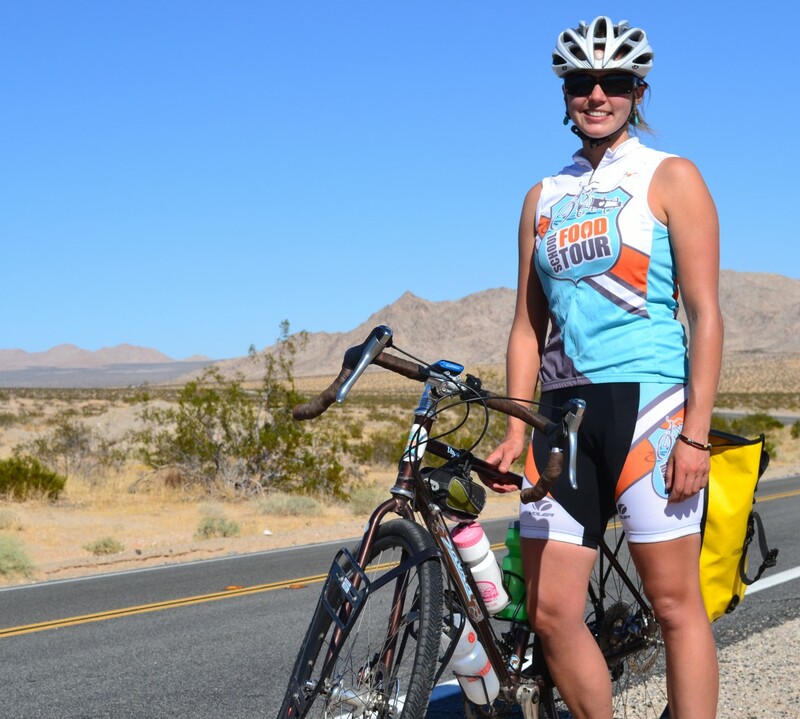 How about initiating a Ciclovia in your hometown?